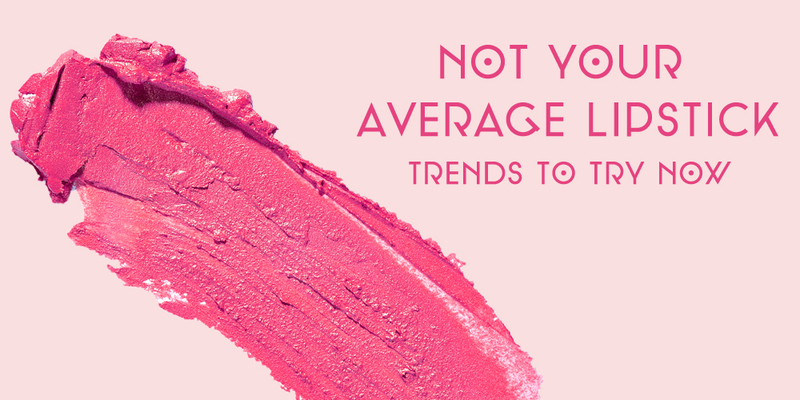 We know that beauty can get bold, outrageous, and daring. Shimmering metallics and baked-on foundation are great looks to try, but what if you’re looking for something a little lighter? That’s where mineral makeup comes in. Known for being soft and airy, these foundations are great for every day wear, especially in warm summer months when liquid makeup might give off a melted look. And for those with sensitive or acne-prone skin, mineral makeup leaves out irritating ingredients like fragrance, chemical dyes, or preservatives. Instead, they’ve got light-reflecting minerals like zinc oxide that give you a natural glow and block out damaging UV rays and free radicals. Check out a few fave foundations below. 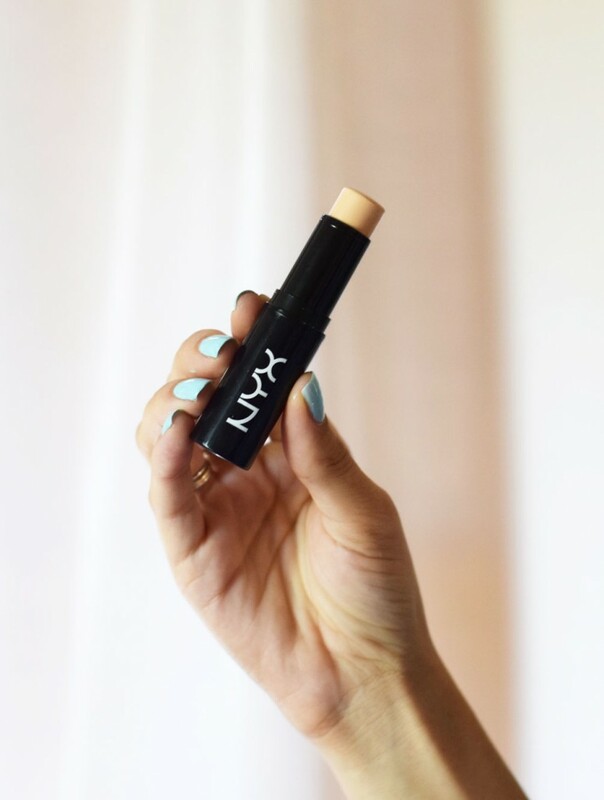 1) NYX Cosmetic’s Stick Mineral Foundation shows us that these breathable foundations have come a long way from the traditional loose powder in a pot. The stick form comes in a wide range of tones, so you can throw it in your bag and apply it anywhere, without the need for a brush. And if you just want a little spot treatment, this doubles as a concealer for those problem areas that need just a little coverage. 2) If you spend a lot of time out in the sun, try L’Oréal Paris True Match Naturale Mineral Foundation. With a built-in SPF, this fine powder will add an extra layer of UV protection. Another great thing about it? 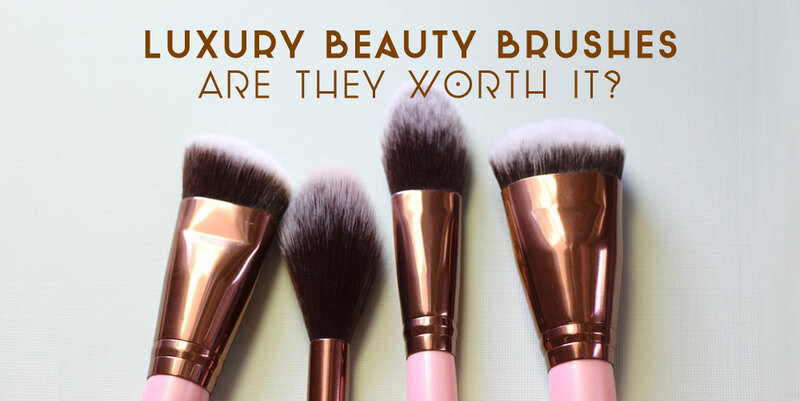 It comes with a brush attached to the lid so you can get a smooth complexion anywhere. 3) The unique features in Sunforgettable Mineral Brush by Colorescience might make it well worth the splurge. Maybe you forgot to apply sunscreen in your routine – this fine-powder foundation boasts an SPF of 50, so you can apply it even after your makeup is already set. Plus, the powder comes through the brush as you apply it, making it convenient when on the go. 4) Powder not your thing? Try this liquid Moisturizing Mineral Foundation from Illuminare. Formulated with panthenol and Vitamin B5, this cream retains your skin’s moisture to enhance your own natural complexion. 5) If you find mineral makeup in your exact skin tone. If you have super fair or dark skin, try Jane Iredale’s Liquid Minerals A Foundation. The little beads, which turn into liquid after you dispense them, come in wide range of tones. Soothing aloe cools the skin and helps reduce redness so you can get a luxurious, even complexion, naturally. Do you use mineral makeup? What’s your favorite? Don't just look beautiful. Feel beautiful. I know not everyone has the money to buy time, but I did, and I can share what I learned. I hope you enjoy this storybook. I'd like to make more, but I wanted your thoughts on what you would like to see from me. Please comment below your ideas. It'll give me better direction on where to take things. Sending you all positive thoughts during these dark times. Projects I worked on during the year I was gone. My beauty brand - https://www.emcosmetics.com/ Cruelty Free. Vegan Products. Made in USA My web comic. Free to read - http://www.heliosfemina.com [ I recently made updates to season 1. I added new music for Ch. 1 - 9 ] ♪ music ♫ Kristofferson - "Where Do Tears Go" "Broken Fairy Lullaby" Please support his music! He's an independent artist and creates the most magical songs. ♪ 👇 http://bit.ly/KristoffersonWDTG My IG : https://www.instagram.com/michellephan/ EM IG : https://www.instagram.com/emcosmetics/ credits Artist : https://www.instagram.com/averyota/ Video editor : Me This video is not sponsored.